A surgical wound, also known as an incision, is a cut made through the skin during surgery. Some patients who have gone through an operation can experience a break or opening of the wound during the healing process. This could happen along the entire wound or a small section of it. Sometimes it may need to be stitched all over again. If your doctor decides not close up your wound, you will have to care for it yourself at home. This may take longer to heal as compared to the same wound that was stitched up. Caring for your surgical wound at home is very important. While the wound is healing it will do so from the bottom of the incision to the top. 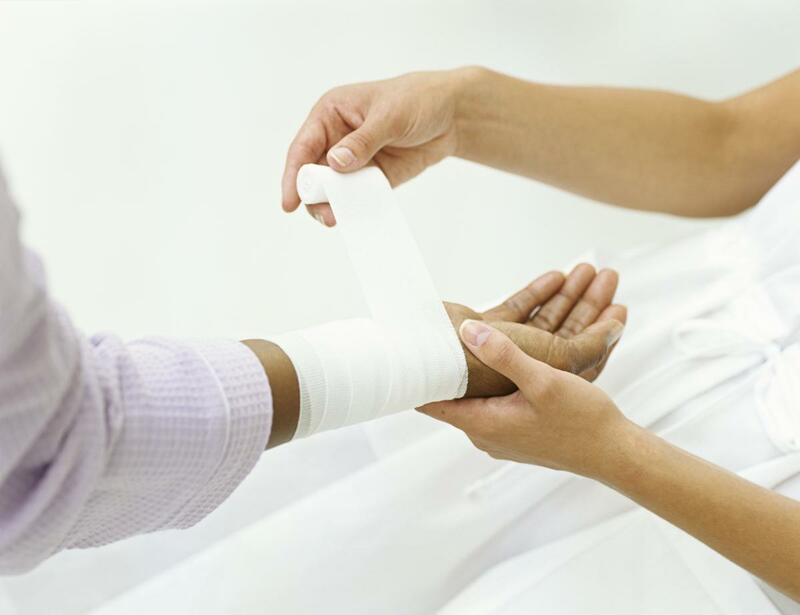 A dressing or bandage is often used as it helps to absorb drainage of fluids from the wound. It also helps to keep the skin from closing before the wound underneath fills in. Surgical wound care at home is not easy, you need to be diligent and dedicated, making sure you follow every step religiously. An infection of a surgical wound will only send you back to be hospitalized with more unwanted expenses. By following the 5 steps above you will have a good chance of a successful recovery. Sanitizing your hands before you change the dressing is vitally important. Using an alcohol-based cleanser gives the best results, if you don’t have any alcohol cleanser, follow these steps. Wet your hands, having your hands face downward under warm water. Add soap and wash your hands for 20 – 30 seconds cleaning the entire surface area as well as under your finger nails. 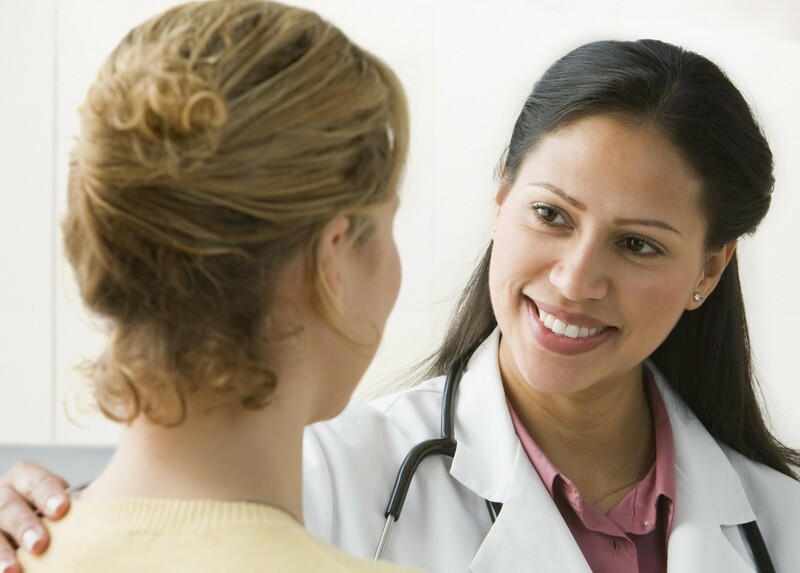 When you are discharged, your doctor will explain how often you need to change your dressings or bandages. Once the dressing has been removed, it is time to clean the area around the wound. Make sure to use a gauze pad. A soft cloth will work just as well. Gently clean the area around the wound. Prepare a normal saline solution (salt water) or soapy water. Soak the cloth or gauze pad in the saline solution or soapy water, then gently dab or wipe the skin. While you are cleaning the area gently remove all the drainage or dried blood from the skin. Do not use any skin cleansers such as alcohol, peroxide or iodine, these will only slow the healing time by damaging the wound. Fill a syringe with saline solution or soapy water. Hold the syringe 1-6 inches away from the wound, spray the contents of the syringe hard enough to clean out the discharge and drainage. Use a soft dry cloth or gauze pad to carefully dab down the wound. By this point you will have removed the old dressing and cleaned the wound out thoroughly, the next step is to put on the new dressing. Place the clean dressing on the wound as the nurse or doctor showed you. Throw away your old supplies in a plastic bag and place the bag in another tightly sealing it. Discard of it in the trash. Clean your hands when you are finished, and never reuse an old dressing. Caring for a wound at home can be difficult as you are not a doctor or nurse and do not have the extensive medical background. The following signs are a guide, should these occur in or around the wound, contact your doctor immediately. If the drainage around the wound becomes thick, tan, green or yellow. All of the above are signs of infection and improper healing. This should not be left to go away on its own. In some cases hospitalization is required. When taking care of a wound at home never take short-cuts. If you followed the above wound care procedures everything will be fine. If you would like more information related to wound care, please read Inflammation & Your Body.